Every child is special, and their parents dream of a happy, successful, independent, and fulfilled life for their child. Parents of children with special needs have the same hopes and dreams for their child, yet their future is not as clear. In the United States, 18.5% of children under the age of 18 are children with special needs. This is no indication they are not smart, talented, or capable; it means they have specific challenges that other children do not face. 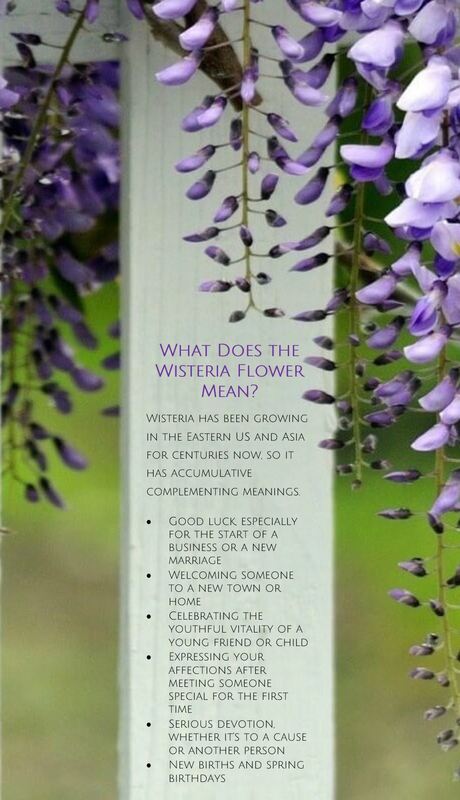 Wisteria becomes the official flower for the foundation. 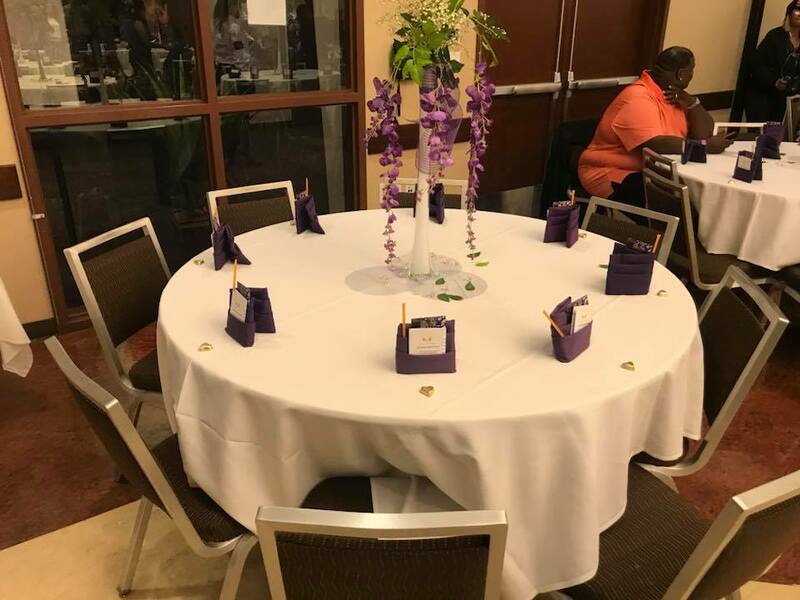 With the creativity and enthusiasm of Krystle Franklin, she researched and found the perfect flower to represent the efforts of the Special Angels Foundation, and we used them for the decorations for the grand launch and fundraiser event. We also created book markers placed at each seat explaining what the flower Wisteria means. We used a combination of wisteria and baby's breath in black vases trimmed with gold and also in white vases trimmed with purple. We used 3 different vase heights to create a unique and varied look. 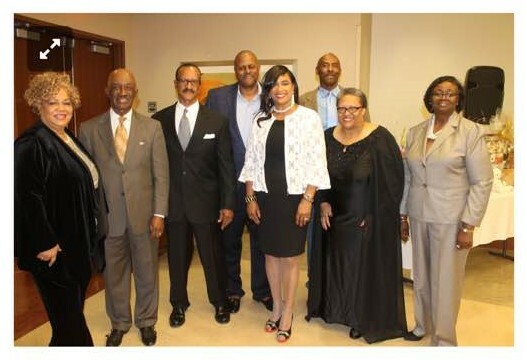 The entire event was done by volunteers and donations and we thank each and every individual who gave of their time and energy to help out.